The Ashcroft® 2074 industrial digital gauge is a battery powered multifunctional instrument providing exceptional features and performance. 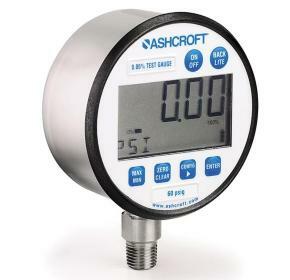 The Ashcroft® 2174 industrial digital gauge is a 4-20mA loop powered multifunctional instrument providing exceptional features and performance. 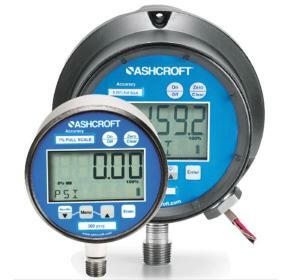 The Ashcroft® 2274 industrial digital gauges are 12-36 Vdc powered multifunctional instruments providing exceptional features and performance. 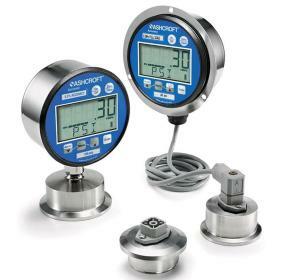 The Ashcroft® 2084, 2086, and 2089 digital test gauges are highly accurate test instruments providing exceptional features and performance. 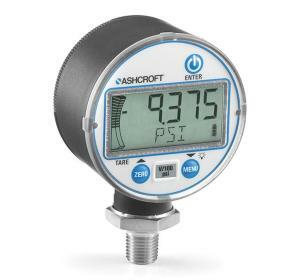 The Ashcroft® 2232 and 2236 digital sanitary gauges are 12-36Vdc powered multifunctional instruments providing exceptional features and performance.